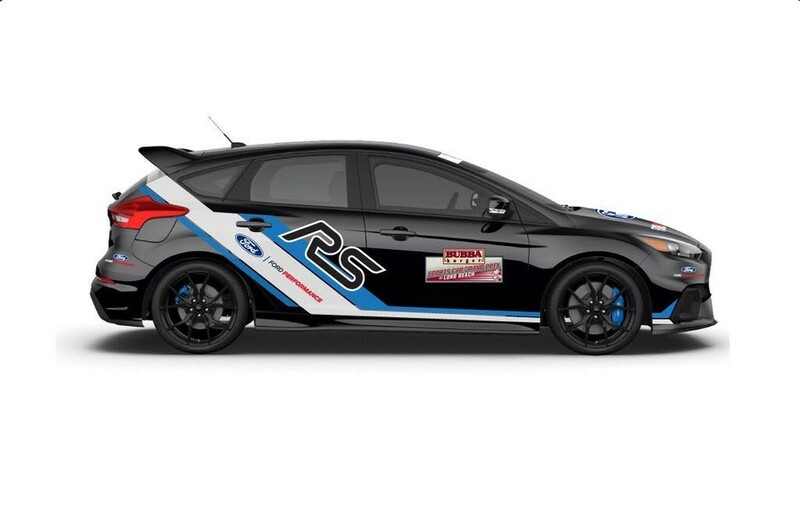 The all-new 2016 Ford Focus RS will lead the way as official safety vehicle of the IMSA WeatherTech SportsCar Championship’s BUBBA burger Sports Car Grand Prix At Long Beach Saturday, April 16. 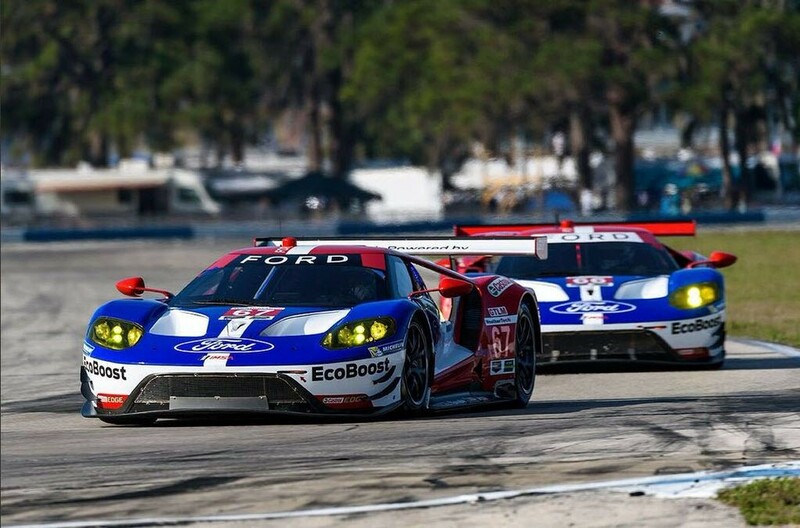 Ford Chip Ganassi Racing’s two Ford GTs will fight for the GTLM race win where the team won its second-ever prototype title in 2014 and finished p2 last year. The Focus RS delivers advanced performance technologies for an ultimate driving experience. With its unique 2.3-liter EcoBoost engine, race-inspired Ford Performance All-Wheel-Drive with Dynamic Torque Vectoring and uncompromised driving dynamics — the Focus RS is the ultimate hot hatch. Focus RS accelerates from 0-60 mph in 4.7 seconds and its top speed is 165 mph. It’s the first RS model to be available in markets worldwide, including Europe, the United States, Canada, China and Australia. The No. 66 and 67 Ford GTs make their third IMSA WeatherTech race start in Long Beach.